what3words voice navigation: MBUX in the A-Class (2018). 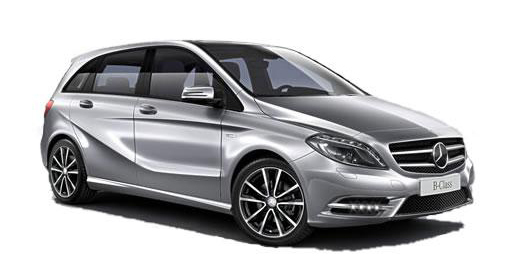 The A-Class features the latest MBUX with what3words voice navigation. Enjoy seamless voice entry and meet friends easily with a 3 word address.